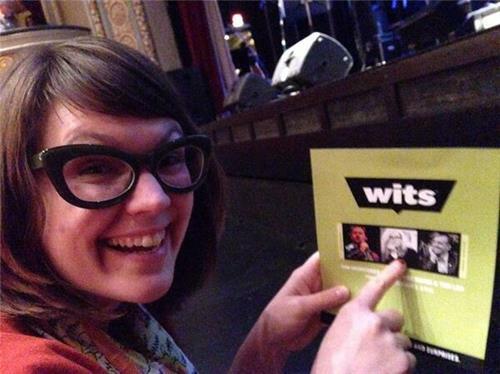 #wits we spy beverage hawkers on the mainfloor. It's sort of like calling for Wally the Beer Man, but there's also wine. 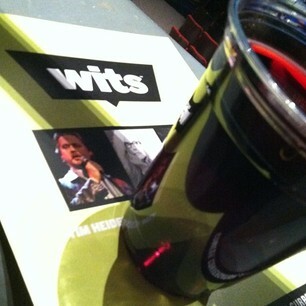 At #wits with the boy. 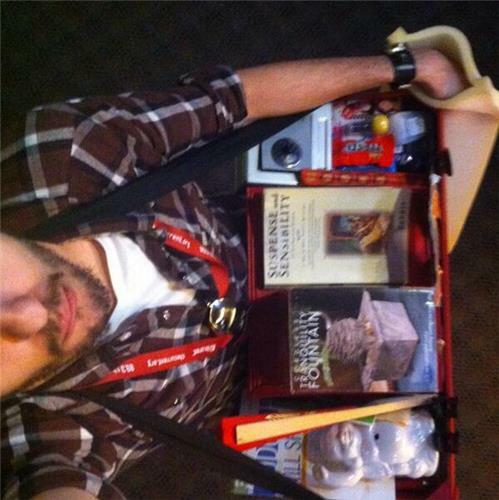 He's so confused by the various customs..."wait that guy is trading stuff?" 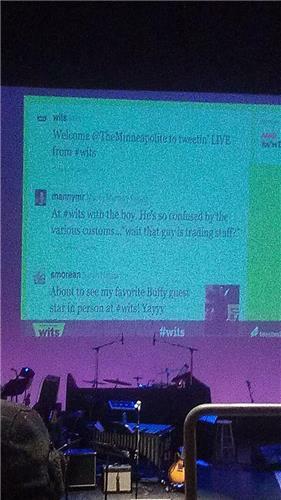 #wits mainfloor millin' - how y'all doing in the land of balconies? 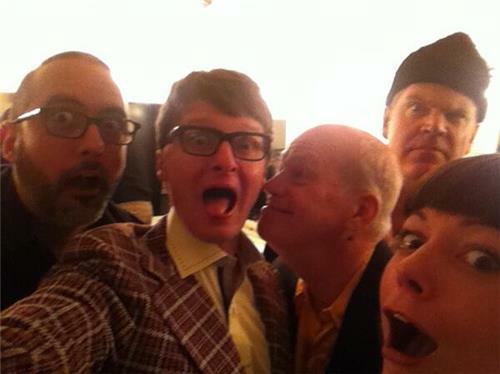 #wits ! 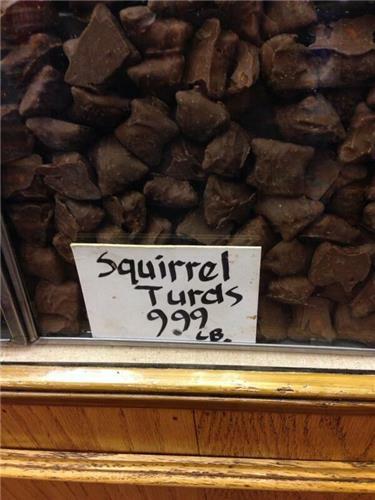 @plannerdeacon are you here? Dress code at #wits tonight is all sorts of crazy. Props to the couple out in formal wear. Whiskey+coke in hand. 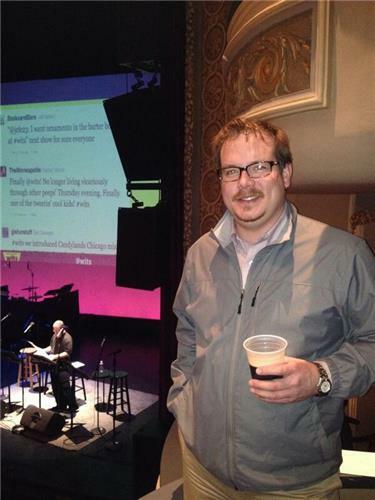 Ready for #wits ! Our first date was #wits with @hodgman , and now we're married and seeing more Friends of Tom @scharpling @aimeemann & @tedleo . Thanks Tom.